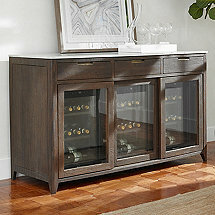 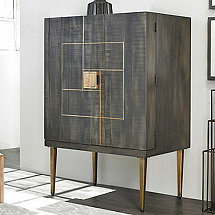 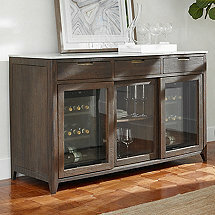 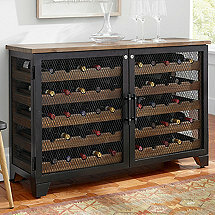 Grace your home or wine cellar with meticulously crafted wine furniture. 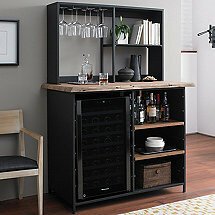 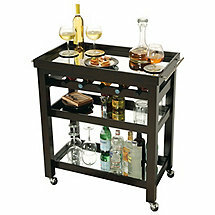 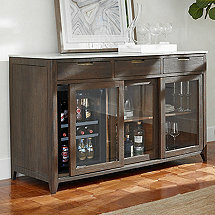 Wine Enthusiast features elegant wine rack furniture and wine bar furniture perfect for every wine lover! 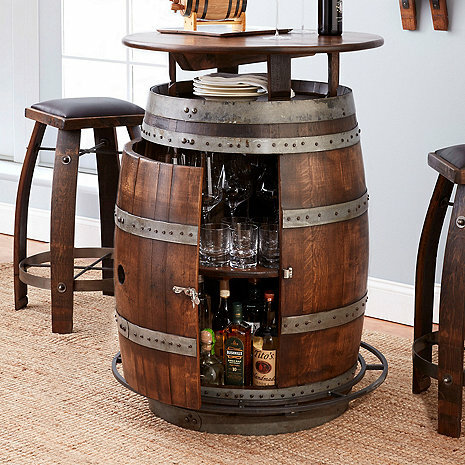 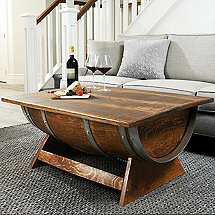 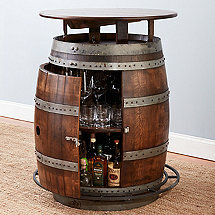 In addition to stand alone credenzas and home bars, you will also find a wide selection of recycled wine barrel furniture. 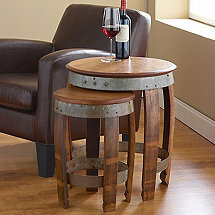 These one of a kind pieces are hand-crafted, using vintage oak wine barrels that are transformed into beautiful and functional tables and stools.